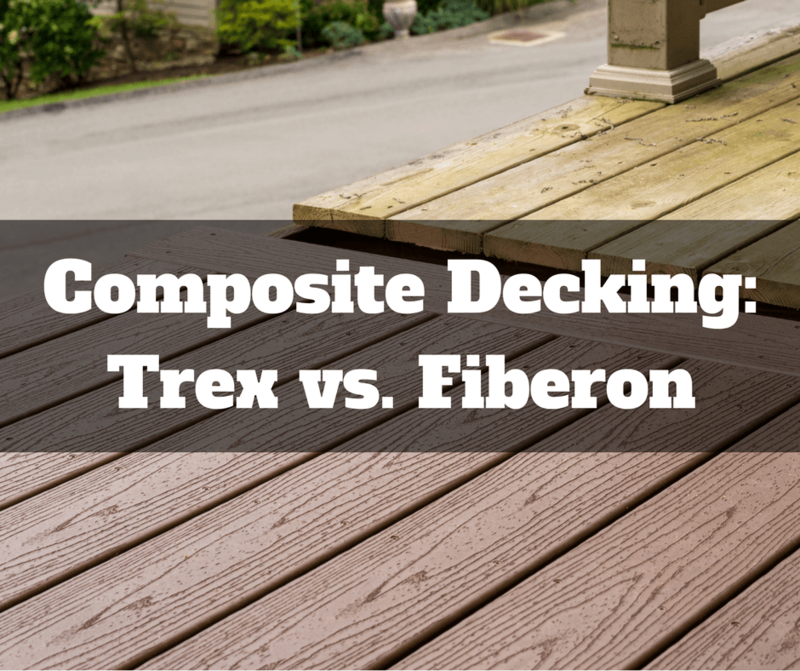 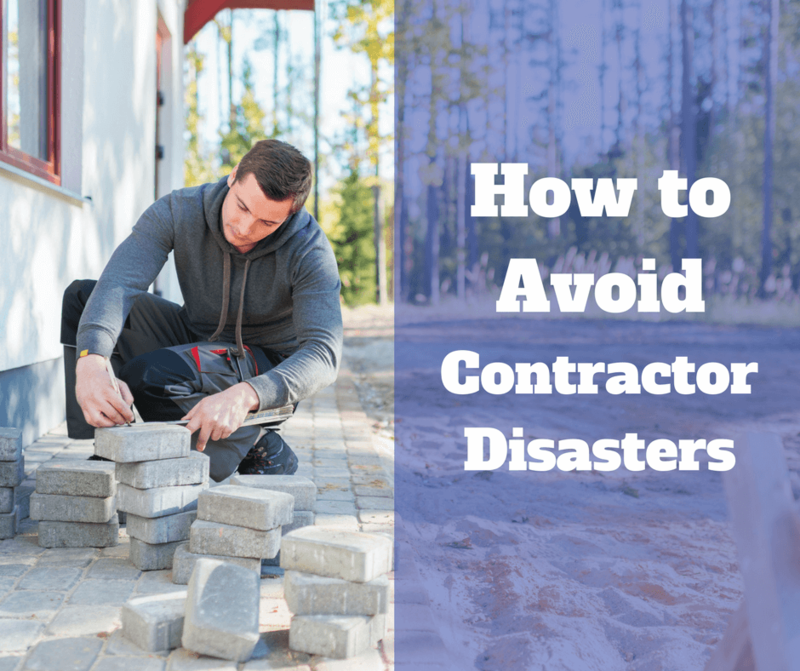 There are decisions to make and resources to put in place before you break ground. 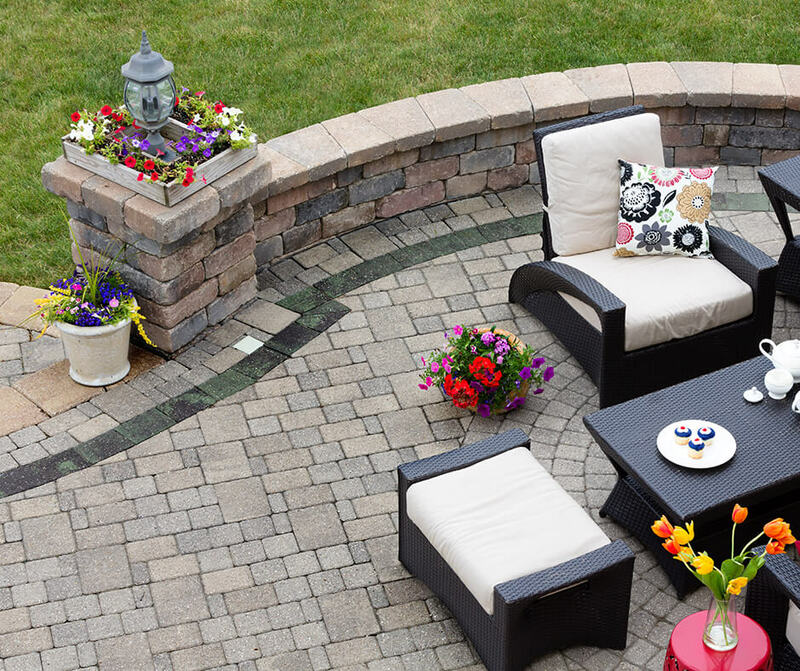 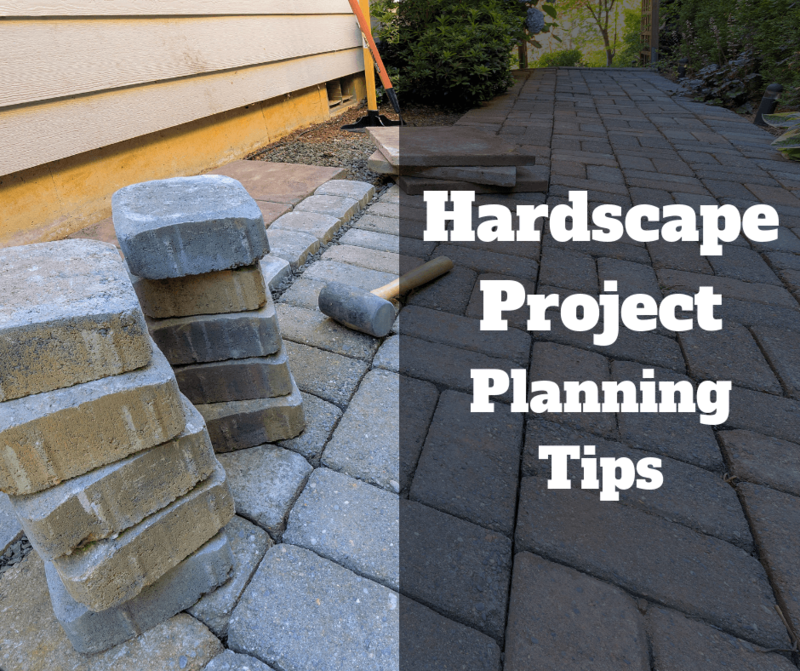 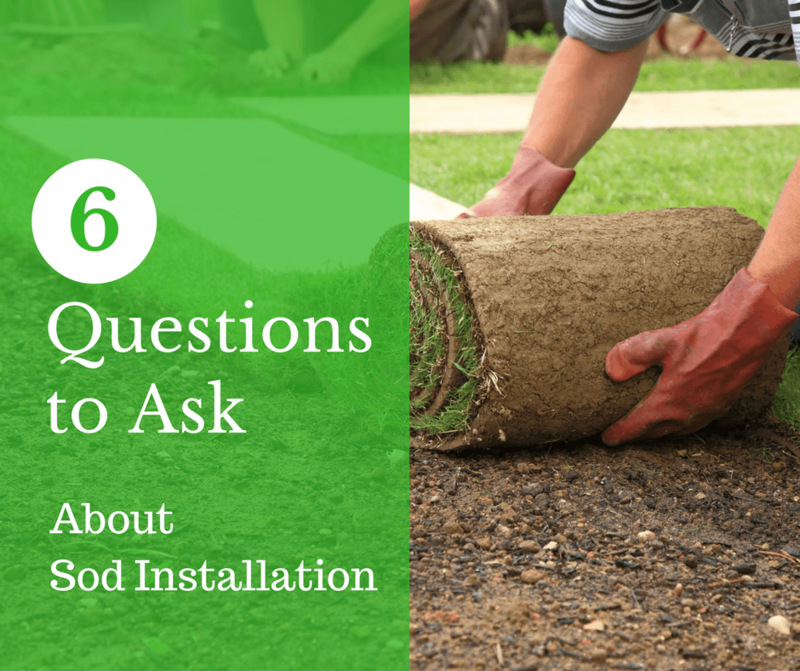 These tips will improve your hardscape project planning process. 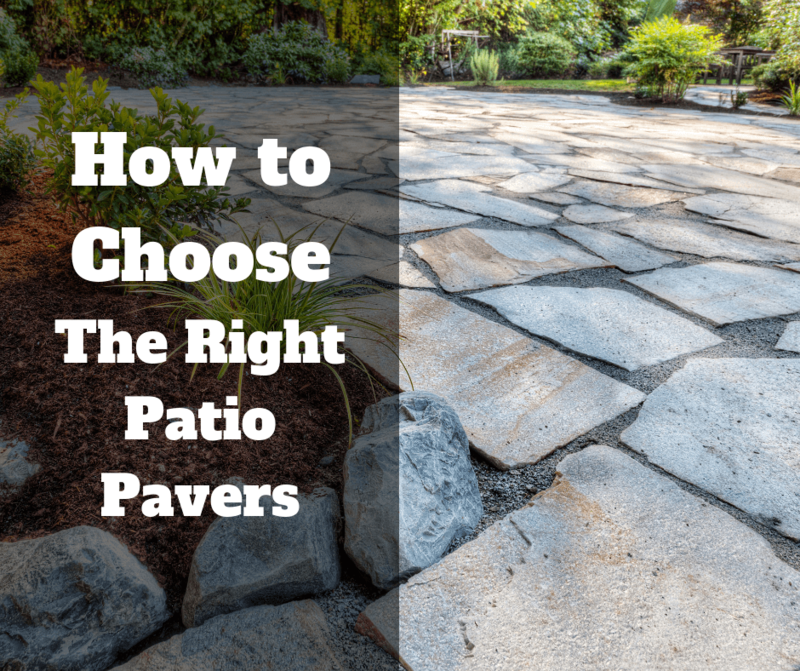 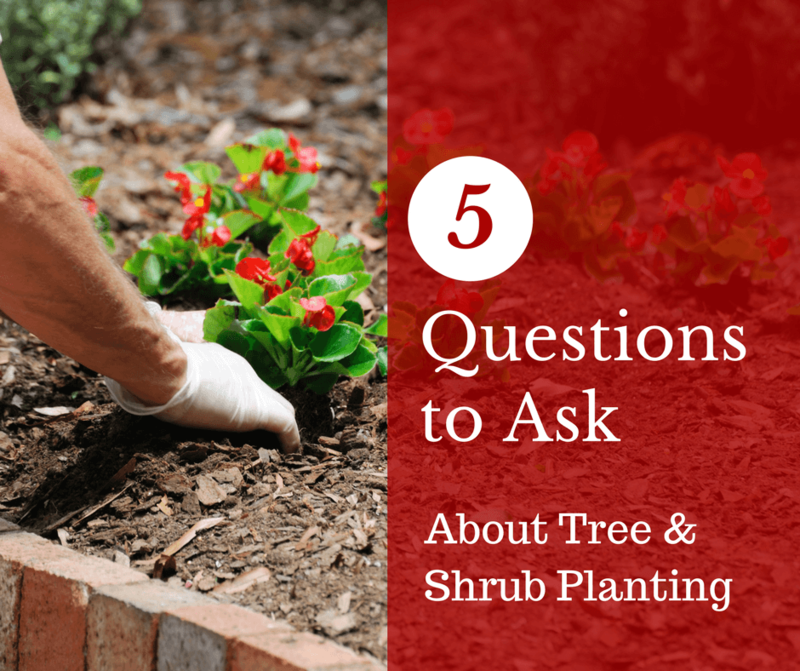 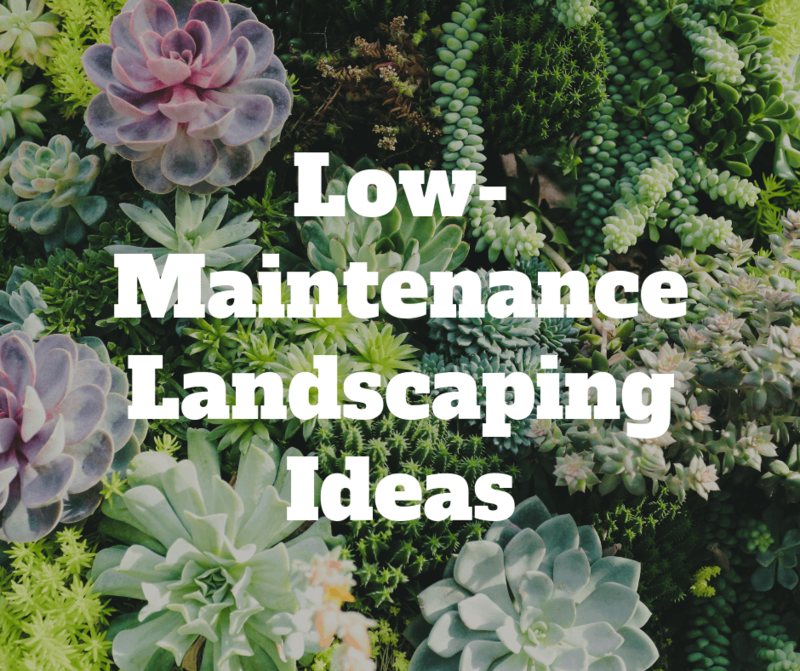 When you add easy-to-maintain landscaping elements, you can avoid hard work while making your home a better place. 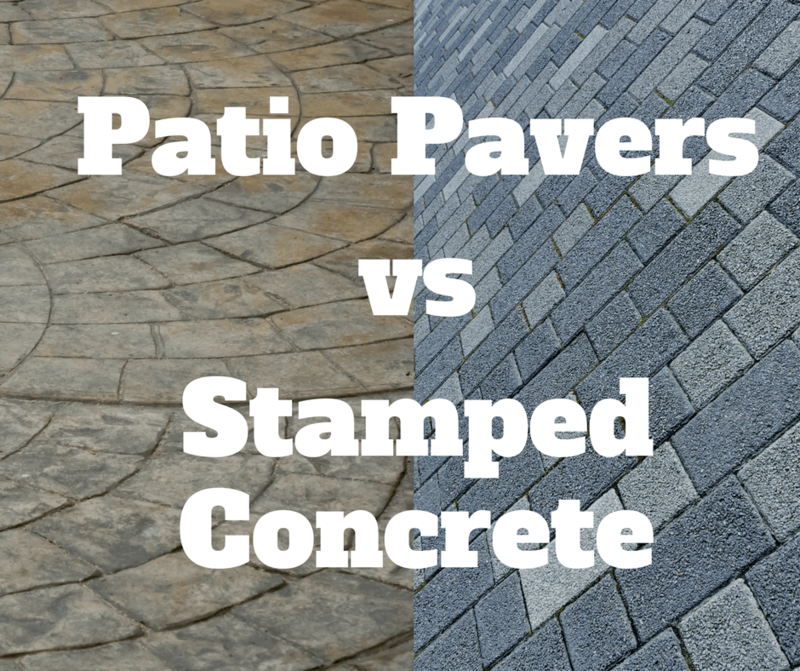 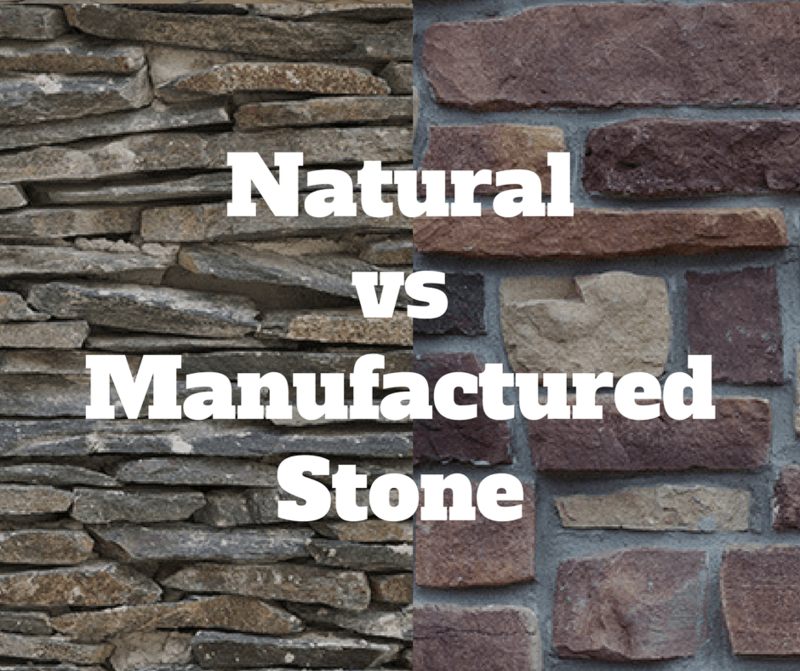 Here, from our perspective, are the benefits and drawbacks of using natural stone vs. manufactured stone in your landscaping project.